Get now and stash for the holidays! 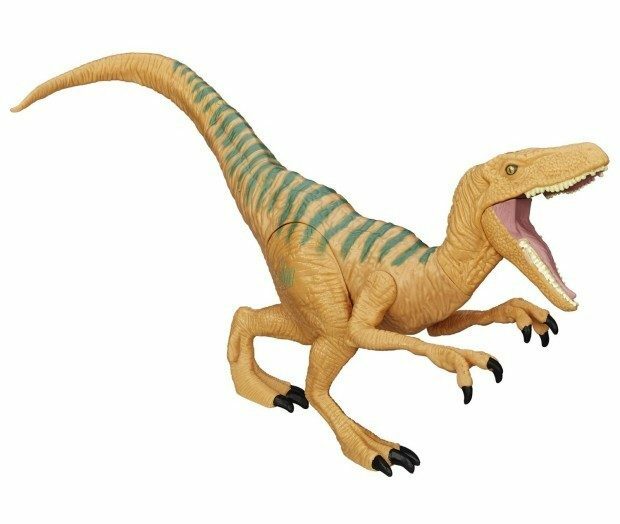 Head over to Amazon to get the Jurassic World Velociraptor “Echo” Figure Only $8.99! (reg. $10.99) Shipping will be FREE on orders of $35+ or if you have Prime! Don’t have Prime? Start a 30 day FREE trial!